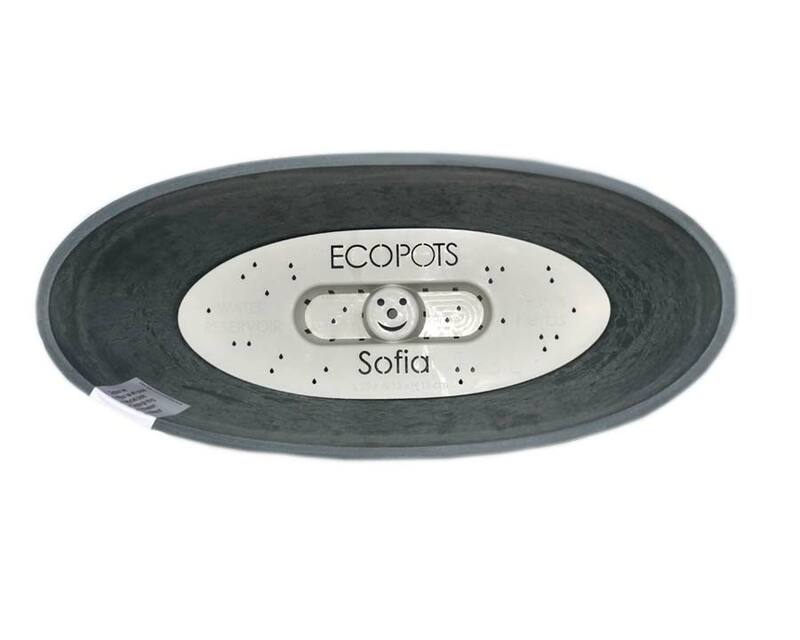 ECOPOTS Sofia have been designed with windowsill in mind. The oval shape allows them to sit comfortably on narrow ledges while the width is gives more space for larger plants. 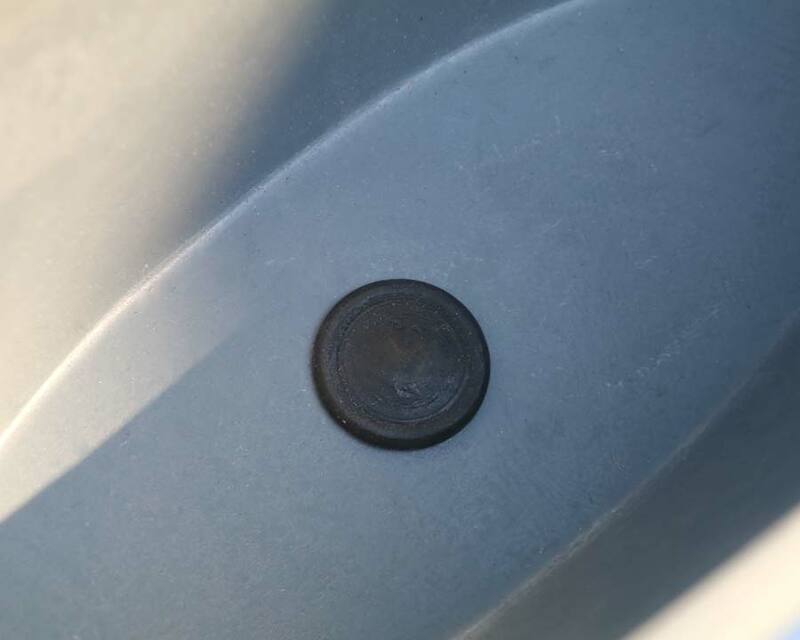 The specially designed drainage plate allows for natural drainage and removes the need for a drainage tray underneath the pot. ECOPOTS are a new exciting line of stylish flower pots and planters from Europe. It is great to have found a range of pots that not only look good but are sturdy, frost resistant and break proof. They are made from mixture of recycled plastics and stone powder and come in a range of timeless designs and colours.